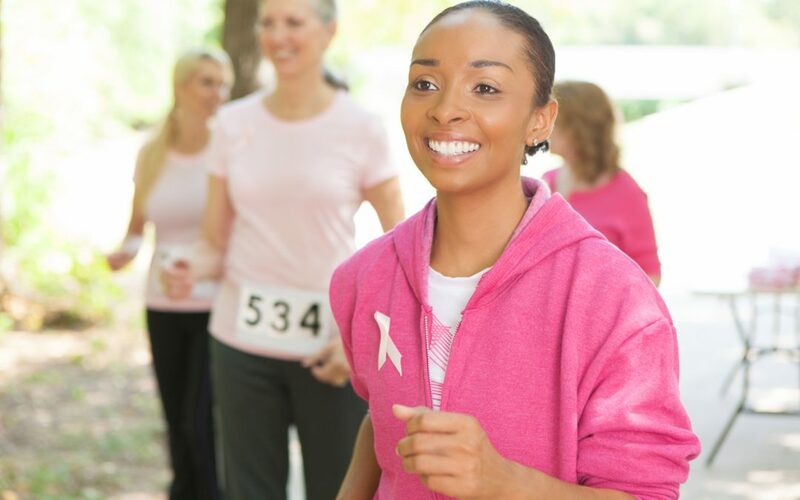 On black women and breast cancer and managing a career: Hannah Burns serves as an excellent example of how to maintain your career, dignity, and mental well-being as you face the challenge of breast cancer. In June of 2005, Burns was managing director of corporate communications at Lehman Bros., and fulfilling one of her major responsibilities: getting the company’s quarterly earnings results out to the public. As the numbers were being released, Burns set up a meeting with her boss – he believed she was going to update him on the media’s coverage of the data. Instead, she had to deliver a far more difficult story. The fact that this mother of two daughters had her disease detected early had her believing that she would be able to “get it off of her chest and move on.” The next few months, however, would prove to be a physical and emotional challenge she could not have imagined. Three weeks later, there was the surgery, which was followed by a rigorous four-month period of chemotherapy, bone marrow shots, and then seven weeks of radiation. In a feat that can be described as nothing short of heroic, aside from a one week recovery period after surgery, Burns only missed one day of work throughout her entire four months of treatments. Not only did Lehman provide Burns with inspiration, the firm also gave her the flexibility to work through her challenge. She had her treatments on Wednesdays, did not have to return to work, and she was able to come in late on Thursday’s. Burns says her worst side effects set in on Friday afternoons, and Lehman allowed her to leave in the afternoon. The company also provided her with car service to and from the office throughout the entire ordeal. One of the many things that can be learned through Burns’s experience is that not everyone–not even corporate giants like Lehman Bros.– have all the answers. She simply had to tap into her courage and give the company a blueprint to help her best navigate this challenge. Otherwise, her boss may not have known what to do and there may have been a different result. You need to know what you can expect physically and psychologically so that you can be clear about your needs to your employer. That way you can come to your boss with a clear plan of action. Burns, for example, purposely scheduled her treatments on Wednesday’s. That way she would have the weekend to recover when the worst of the side effects hit about 48 hours later. She knew she would need Friday afternoons off. 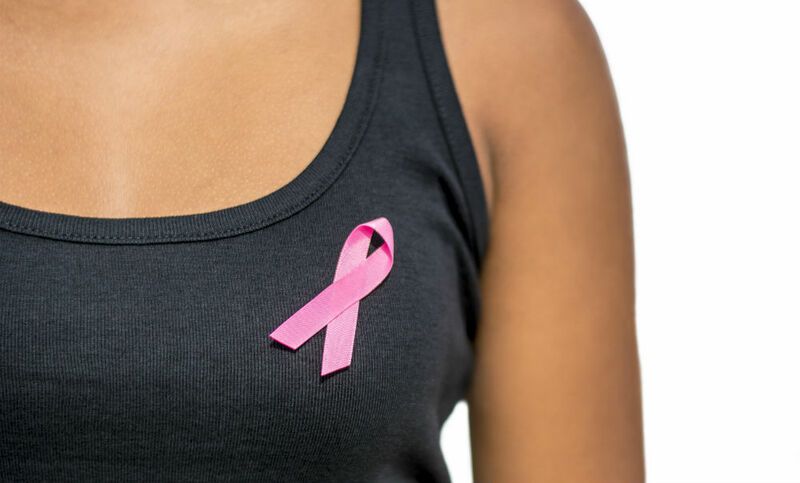 “Work is a very important part of a women’s life, and if she can continue to work, she’s going to do better,” says Dr. Ruth Oratz, renowned oncologist and associate professor of clinical medicine at New York University School of Medicine. “But they need to be flexible, and realize that they may have to make some changes.” Oratz adds that work is not going to be an option for all women. This is particularly true when it comes to leave and benefits. You are trying to determine if former policies will work for you. Suppose, for example, you want to work from home, yet you find out this has not been allowed. You want to be able to bring that up to your boss, as something you will need. Maybe your company has never been in this situation before. You need to find out if it is going to be up to you to guide them, when it comes to helping you remain as productive as possible. In the U.S., for example, people with cancer are protected under the Americans with Disabilities Act which gives you rights in the workplace. In addition, protection is provided under the Family Medical Leave Act, which provides 12 weeks of unpaid leave a year. The weeks do not have to be taken consecutively. Human resources departments can be a great resource when it comes to knowing your legal rights. They can also be of great help with your insurer. A company calling on your behalf will likely have a lot more leverage with an insurance firm than you calling as an individual. If you take time off for treatments, you can expect to have a lot of mixed emotions as you transition from patient back to employee. If you don’t feel psychologically up to speed, you may want to seek out some counseling, or attend workshops and seminars to refresh your work skills. Physically, take a look at your work space. Tell your employer if it needs to be redesigned with something like back support. Editor’s Note: This article originally published on Feb. 4, 2016.